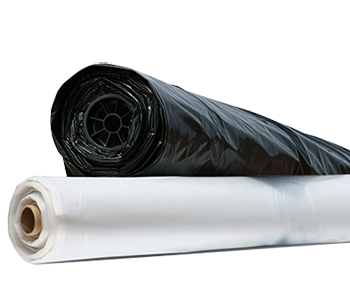 Our agricultural plastic film/sheets and bags have been carefully formulated to produce a durable and impervious surface suitable for all forms of agricultural needs and application. Agricultural plastic film are available in different specifications to cater to the customer’s requirements. Excellent Physical and Mechanical properties and resistant to oil, salt, acid and alkali. Ease for storage and distribution. Agricultural plastic film save on fertilizers and pesticide costs when used in conjunction with drip irrigation.